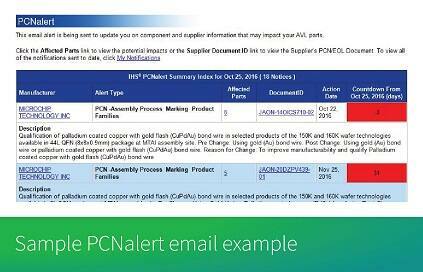 Keep pace with product change alerts and manage component obsolescence risks. 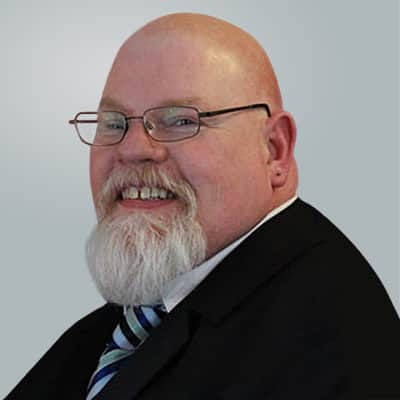 In today’s accelerated, globalized and highly technical manufacturing environment, companies must track an escalating number of product change notifications. For example, during 2016, PCNalert published nearly 208,000 PCNs and EOLs. 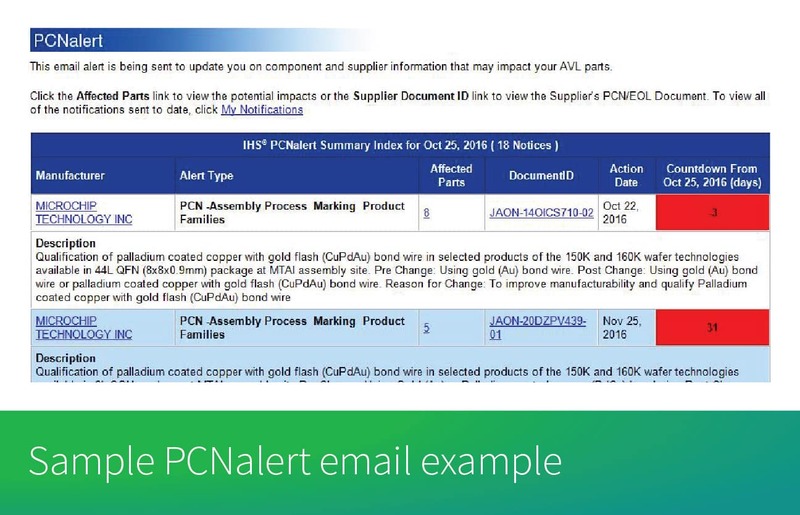 PCNalert – the leading PCN, EOL and counterfeit notification service – enables you to master these challenges by helping you quickly identify, analyze and resolve component events that impact your products. 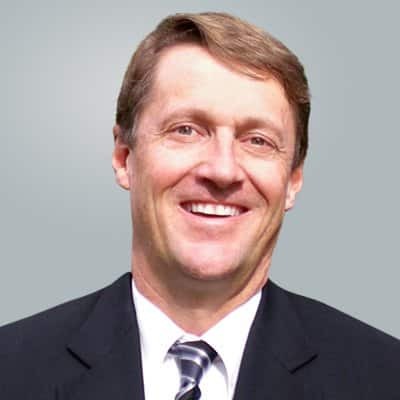 The tool harnesses the world’s largest electronic components database to track notices from 600+ suppliers and 1,600+ original component manufacturers for 1.5 billion electronic parts. You receive daily emails announcing which parts from your Approved Vendor List (AVL) and Approved Manufacturer List (AML) could be affected by a change notice, within 24 hours of the original alert. Are you missing product change notices? Try PCNalert today, risk-free.